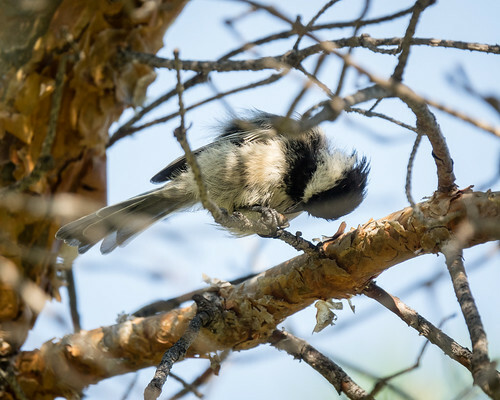 The Yellowhead Flyway Birding Trail Association will be sharing presentations and games about Saskatchewan wildlife with kids ages 5-15 at the Melville Public Library, Aug. 8 and 10, from 1:30-3:30 pm. The Wildlife Rehabilitation Society of Saskatchewan is hosting a volunteer orientation session in Prince Albert from 1-2:30 pm, Aug. 13. The Saskatoon Food Bank and Learning Centre is hosting a workshop on vegetable storage and longer-lasting produce from 7-9 pm, Aug. 17, at the Garden Patch. Edible Landscapes Permaculture Design and Consulting is hosting a workshop on Preserving Your Harvest from 1-5 pm, Aug. 19. SaskOutdoors is organizing a Family Paddle: Learn to Canoe with Kids from 2-5 pm, Aug. 25, in Regina. Germany’s transition from coal to renewable energy offers lessons for Saskatchewan. 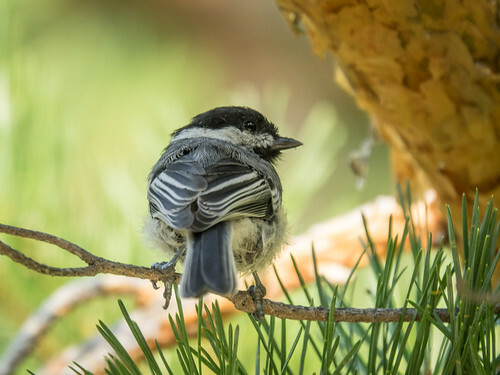 Urban green roofs can become bird-roosting and bird-watching havens. 17 species have been spotted on the Javits Convention Center’s roof in New York City.